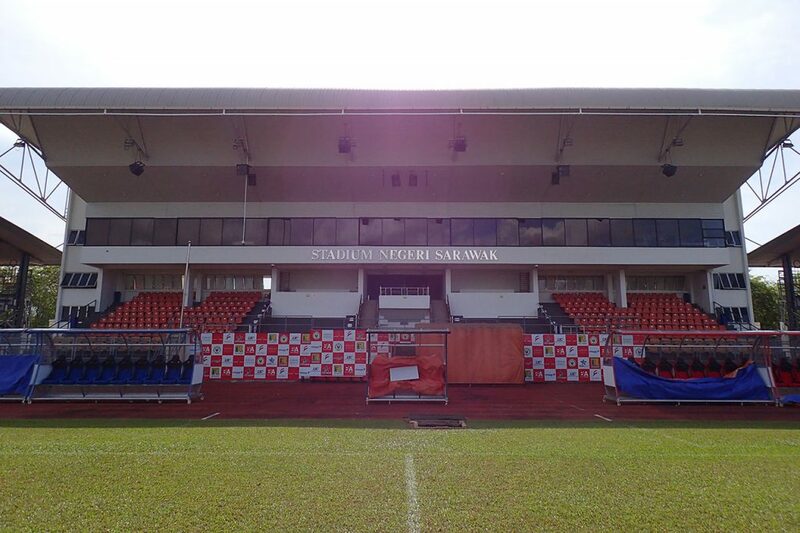 The Sarawak State Stadium or locally known as Stadium Negeri Sarawak is a multi-purpose stadium located in Sarawak Sports Complex at Petra Jaya, Kuching. 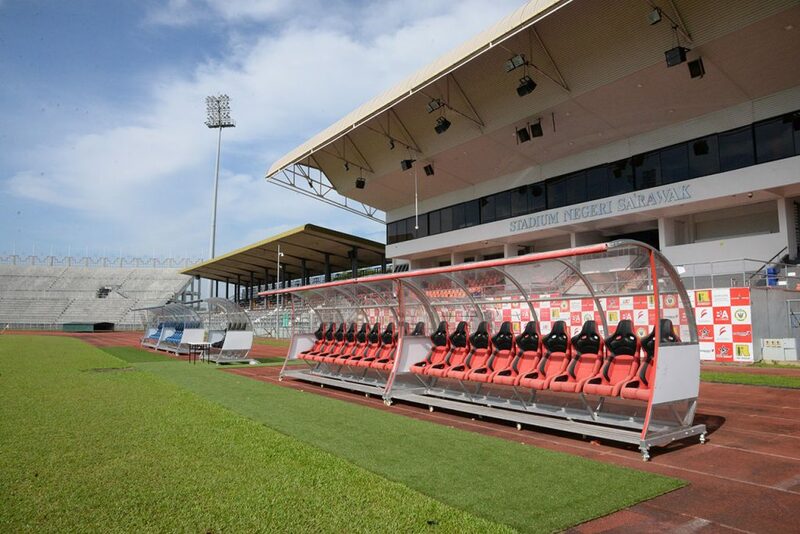 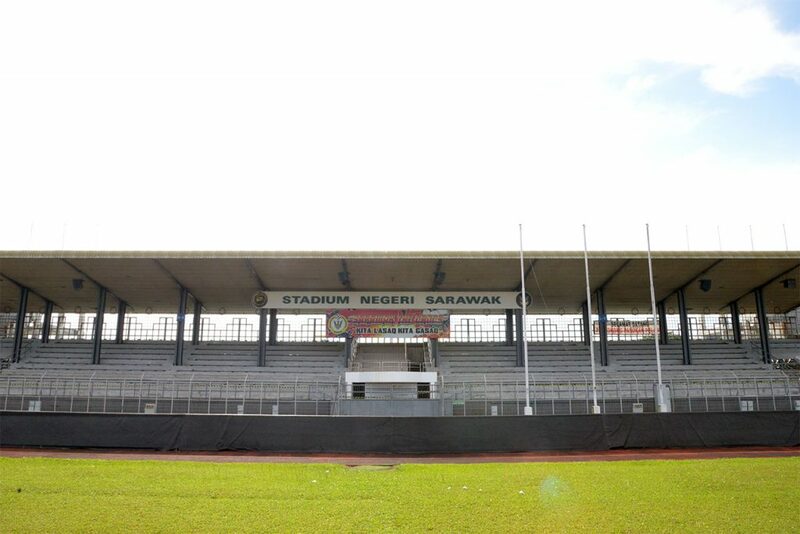 The stadium is popularly known among locals as the home-ground pitch for the Sarawak Football Team and is currently used for football matches in Premier League and Malaysia Cup championship. 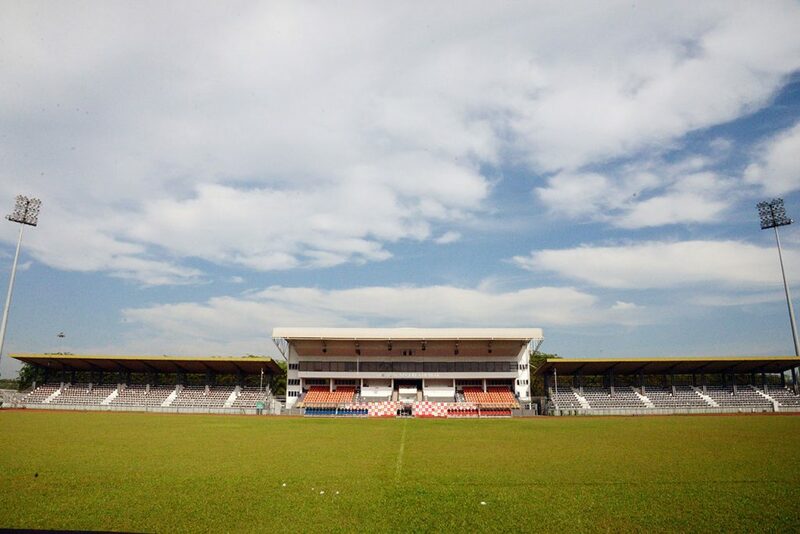 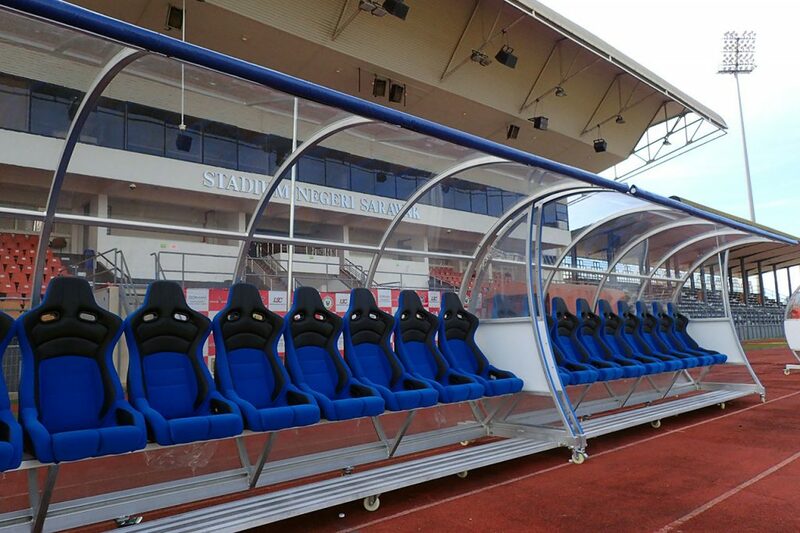 The stadium which is located in an area of 5 hectares has a seating capacity of approximately 26,000. 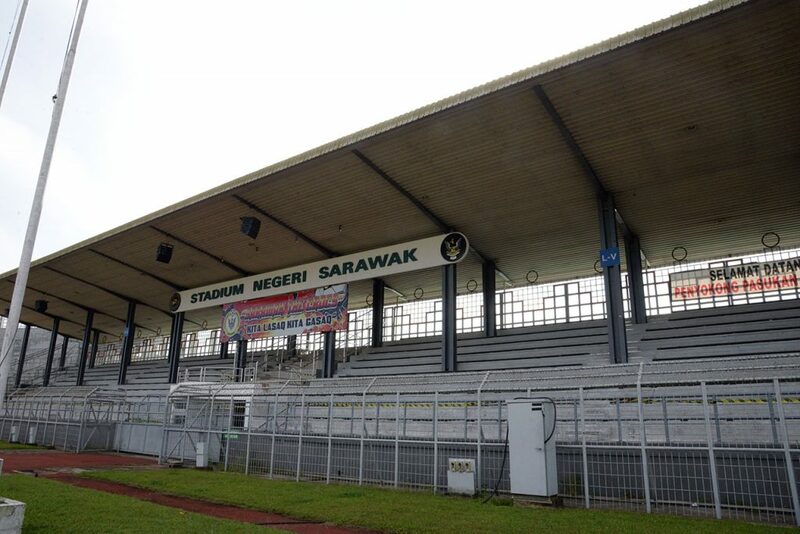 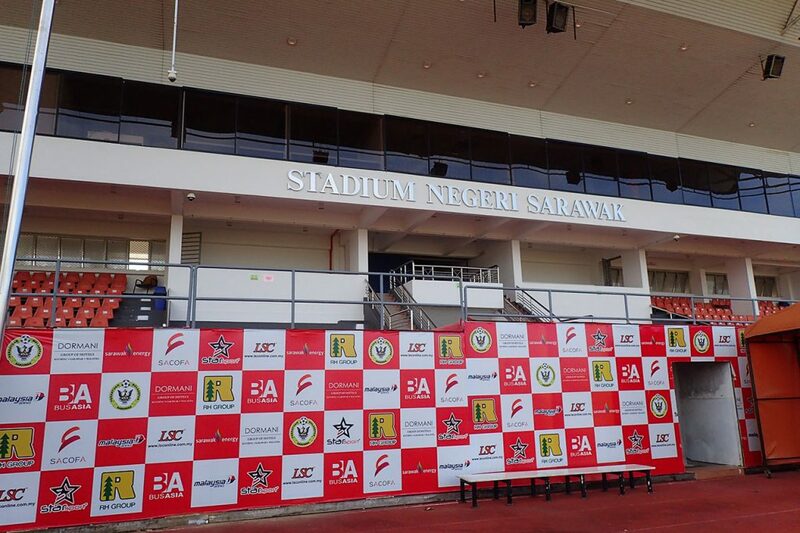 Apart from having a well maintained football pitch, the stadium had also hosted the 3rd Malaysia Games in 1990 (SUKMA) in which Sarawak emerged champion. 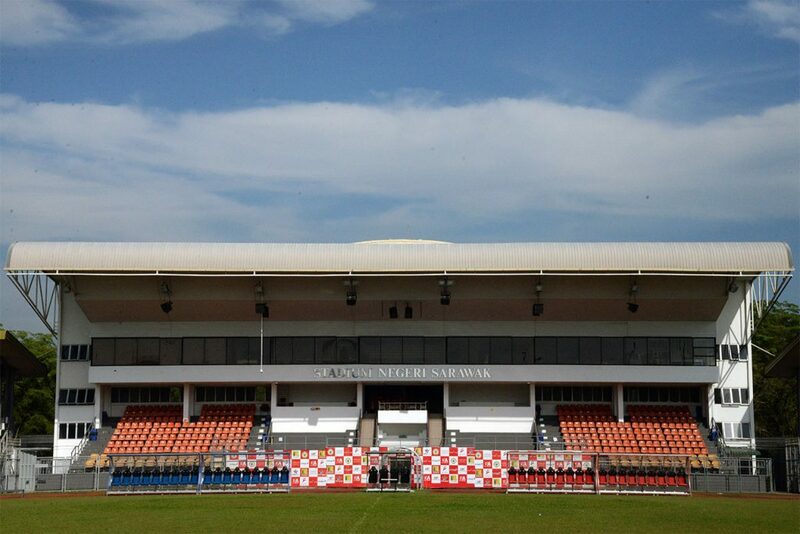 The stadium was officially opened on August 27, 1983 in which the construction was made in 3 stages. 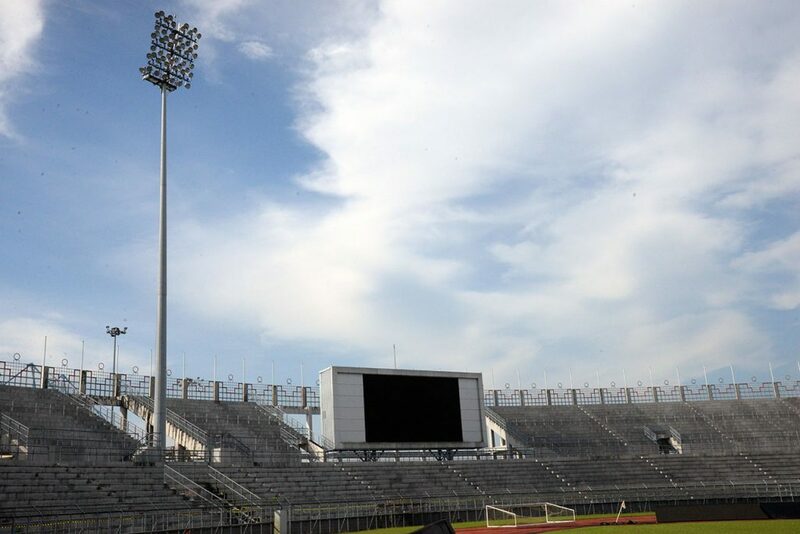 The second stage of construction was completed on June 15, 1989 while the third level with the addition of a block to be completed by June 24, 1991. 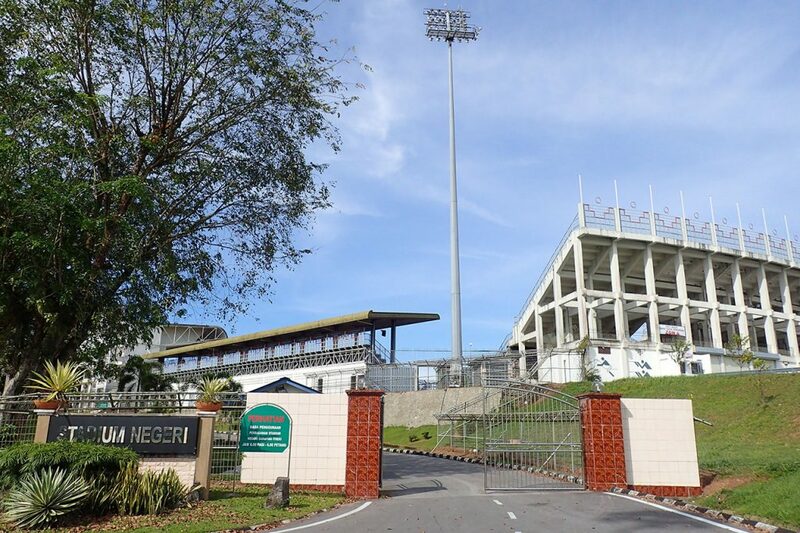 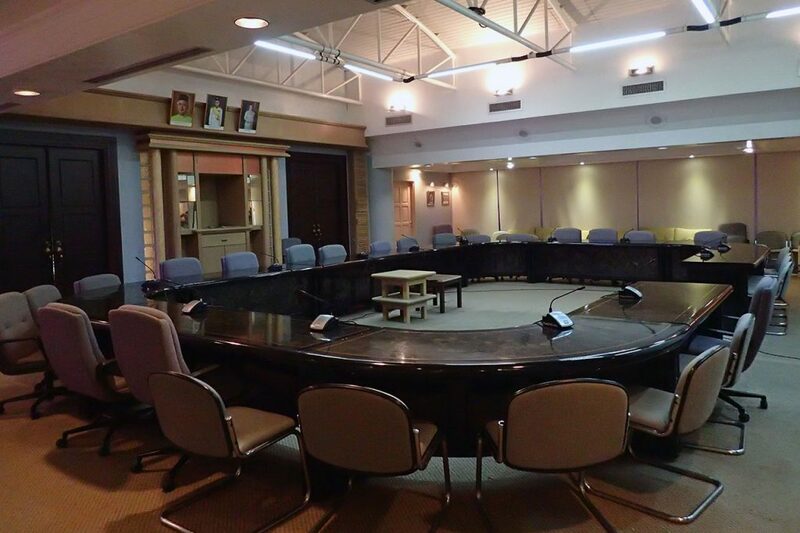 The total cost of construction was RM22.6 million. 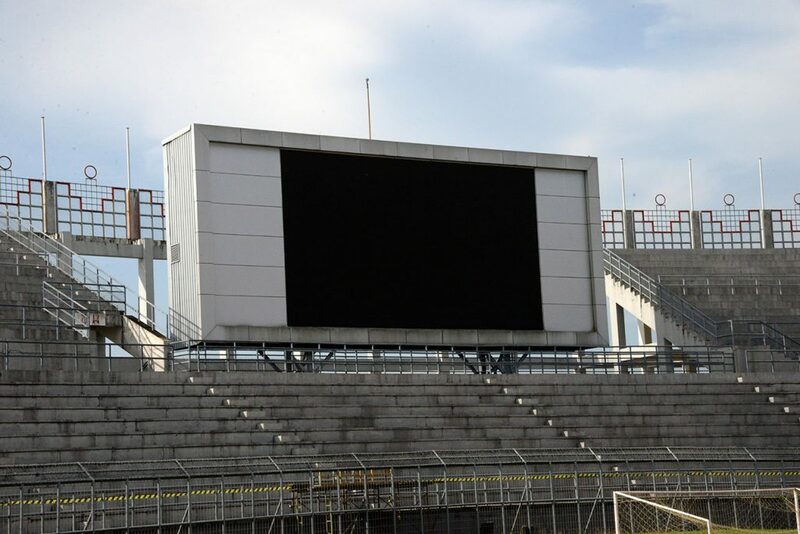 It is equiped with an electronic scoreboard; floodlights and PA system. 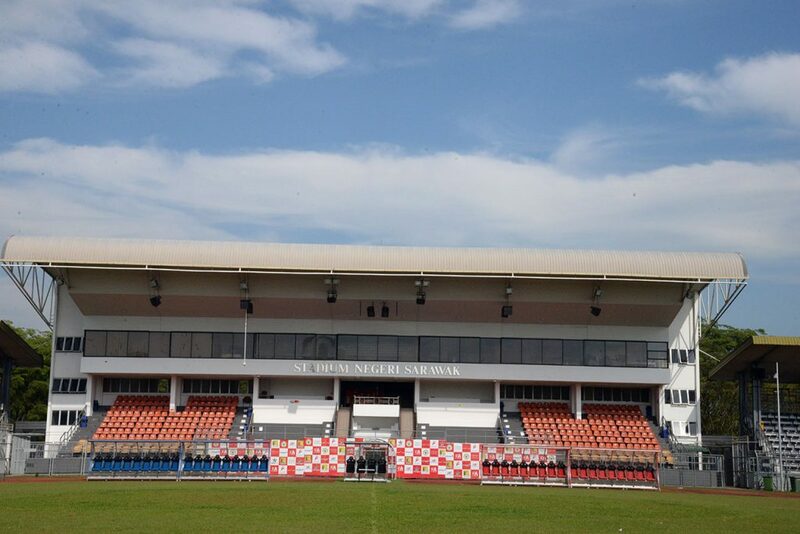 Apart from hosting sports and football events, the stadium can also accommodate big official and public events such sports day or carnivals; outdoor concerts,; cultural and talent performances. 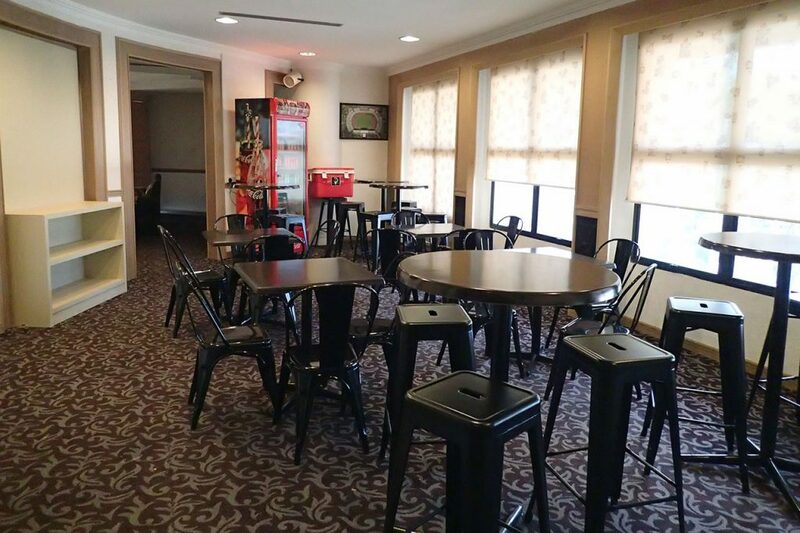 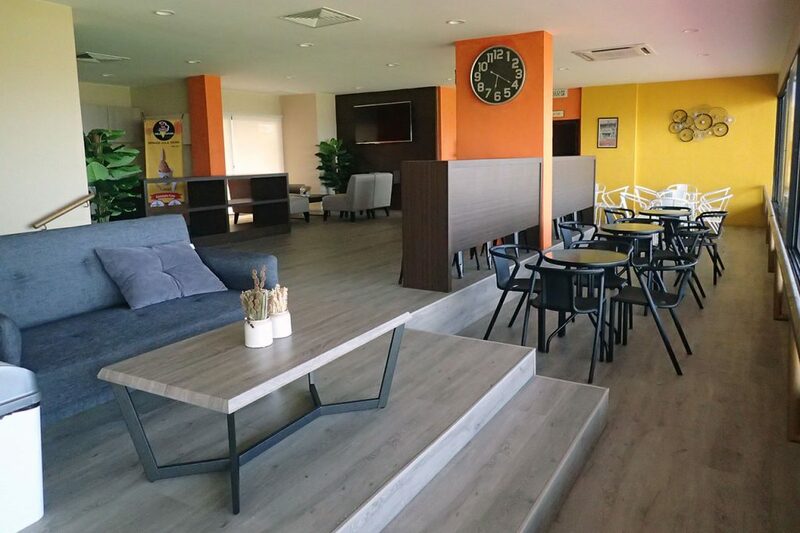 The stadium building itself has a grandstand; a VIP viewing room; a lounge and meeting rooms for courses, seminars; workshops and so on. 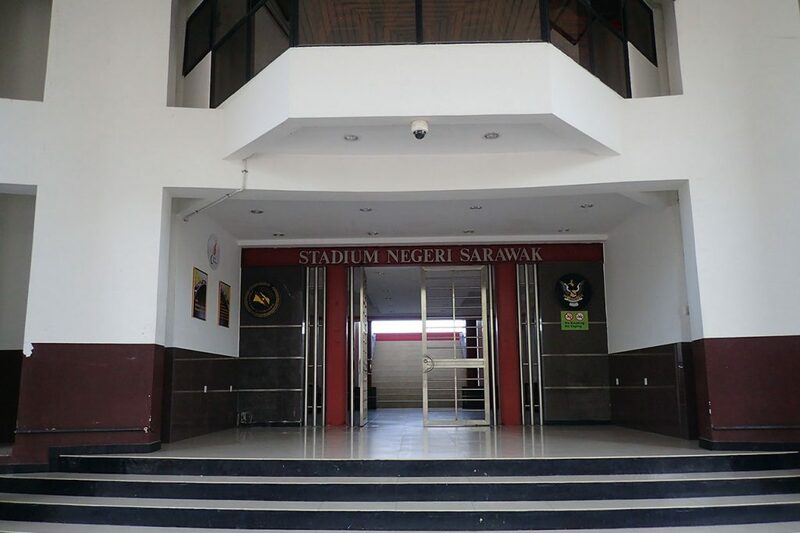 Advance booking is required for those interested to use the Sarawak State Stadium and any inquiry can be directed to the Marketing Unit of Sarawak Sports Corporation at Stadium Perpaduan Negeri Sarawak, Jalan Stadium Petra Jaya 93050 Kuching. 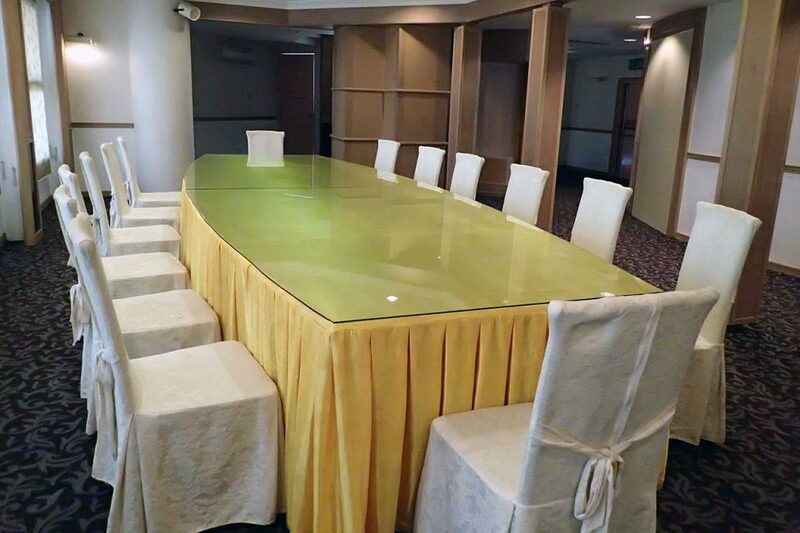 Telephone contact 082-442286.